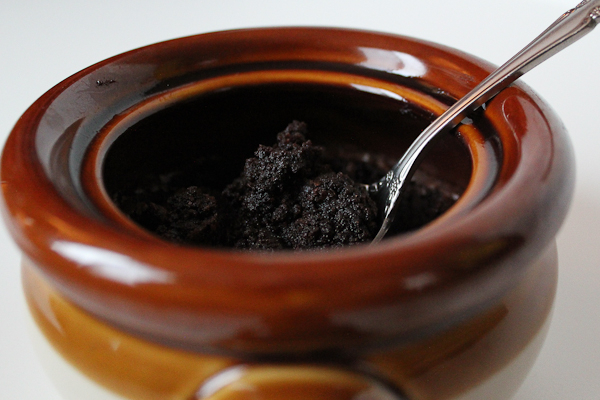 Our Mini, Crock Pot Brownie Treat! So, I have been swooning over the Sally's Baking Addiction "Fudge Brownie Cupcakes with Cookie Dough Frosting" post, and decided I would adapt her recipe post to make a crock pot brownie treat! OMG yum! Here is Sally's recipe for her brownies, which I used to make my crock pot brownie delight! Be sure to follow Sally's on Facebook and her blog! 2. Mix the room temperature butter with the brown sugar until it's smooth. 3. Microwave the butter-sugar clump for about 30-60 seconds to soften it and make it easier to mix with. 4. Now add the vanilla extract and the eggs and mix until it is smooth again. 5. In a separate bowl, mix the salt, baking powder, and flour. Slowly distribute the dry ingredients into the wet ingredients, and beat the ingredients as you add them. 6. Fill the crock pots about half of the way up, and bake it at 350 for 25-30 mins. 7. Check it periodically once you reach about 20 minutes, and use a toothpick to check and see if it is done enough. 8. A little bit of chocolate residue on the toothpick is good! It means it will be ooey and gooey! But if it looks like pudding, it needs a bit more time in the oven! Special thank you to Sally for allowing me to use her recipe for my blog and share this crock pot brownie treat with you! i love this!!! I wish I made mine into a huge brownie like you did. I'm SO glad you made it because this brownie cupcake recipe is one of my favorites - by far! :) Love the photo! Thank you so so so much! You should totally go for broke and try a crock pot recipe! With the cold months near, I think we could all enjoy a little bit of your warm and yummy treats! And thank you about the photo! Your food photography is SO gorgeous! I am your newest follower and was hoping that you would follow me back! Thank you so much for your support! I am on my way to check out your blog! This brownie recipe looks like a dream! I'm a self diagnosed chocoholic, and this really got my attention! I also like how simple the ingredients are. Thanks for sharing! Oh my gosh! This brownie recipe is fantastic, and you should really check out Sally's Baking Addiction blog where I got it from! I am a huge chocoholic myself, so I feel ya! Haha! First of all--WHAAAAT?! How have you never had fudge brownies before??? You are missing out my friend! Be sure to try some this weekend and get back to me! I wanna hear about your first experience with them! This could be the death of me - looks soooo yummy! Thank you so much for the invite! I went ahead and linked up with your linky party! Can't wait to see all of the other posts that are made to your party! Love your blog! Try and link up whenever we can! They are so so yummy! This looks awesome! Thanks for sharing this week on Saturday Show & Tell on Cheerios and Lattes! We love having you! :) Have a great week! Thanks for stopping by, Mackenzie! YUM!!! These look so good! Where do find mini crock pots??? We got them while I was thrifting! Wish I knew where we could buy them! Yum, those sound fabulous! Thanks for sharing at The Fun In Functional! This looks delicious! Thanks for sharing on Simple & Sweet Fridays. Jody, thank you so much for your kind words! Hey Jennifer! Thank you for having us! I love brownie. This sounds delicious! Thanks for linking up with me for Friday Favorites! Plese come back and link up again this week. We LOVE brownie, too! It's a must-have for cold weather treats! Thank you so much for having us at Friday Favorites! I wish we had something to link us this week! Thanks for having us! Dessert in the crockpot? Yes, please! 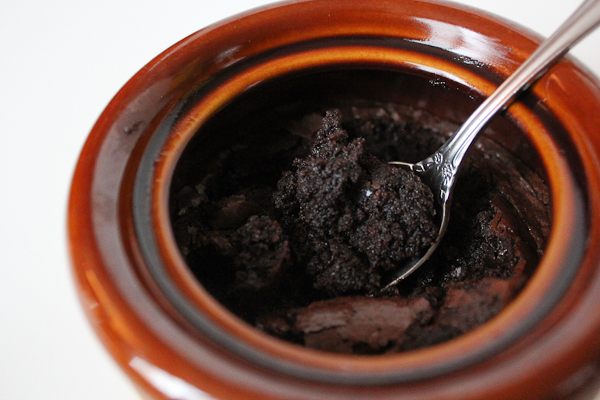 I love anything I can make in a crockpot, especially dessert! It looks really good! I've always wanted to try to cook dessert in the crock pot!